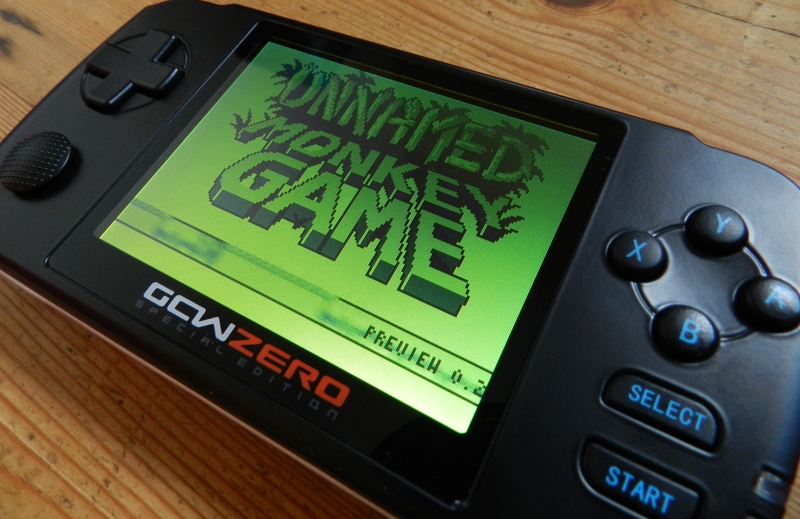 It’s been mere weeks since Xiaolong Wang released the LDK Game, a Linux based JZ4760B handheld running OpenDingux. But the same designer is now talking of a sequel, and this time he’s set his sights on some more powerful hardware. Videos from this year’s HKTDC Hong Kong Electronics fair are being uploaded to Youtube thick and fast, and as usual Charbax from armdevices.net is there to interrogate the staff at all of our favourite manufacturers booths. One such video comes from the RockChip booth where we find out a bit more about some of the projects that they are working on from Vice President Chen Feng.